Made of vinyl-coated polyester yarns Sheerweave Style 4800 is designated with privacy in mind and offers maximum UV blockage. 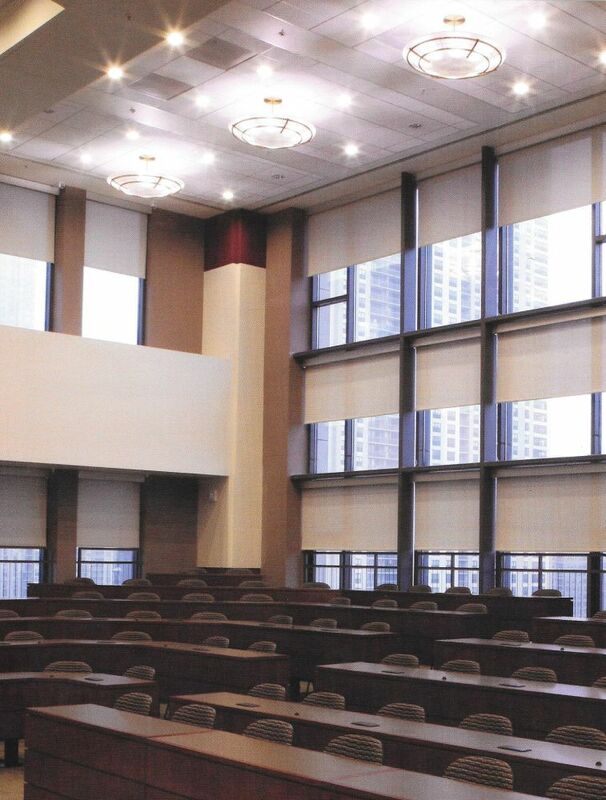 Sheerweave Style 4800 can also be used in exterior roller shades. Available Widths: 63" and 98"
Standard Widths: 63 " and 96"